Oh my gracious, it has taken me so long to finish this post! 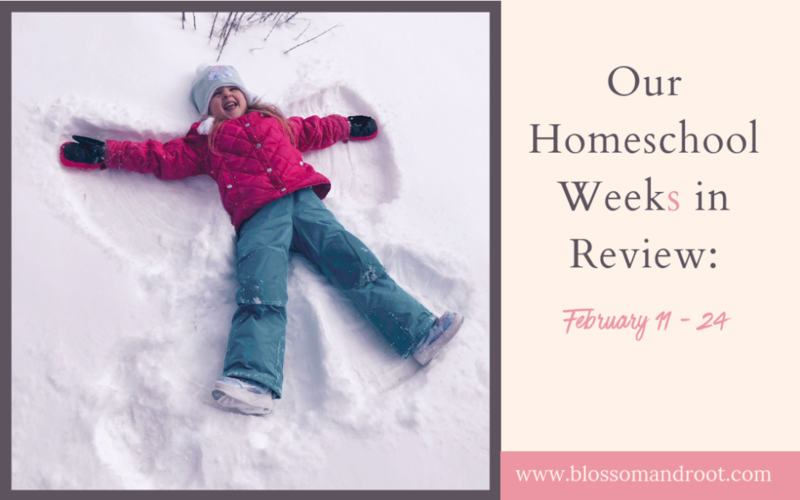 I promise that, once second grade launches and our spring sale is underway, I’ll get back into our regular schedule for these “homeschool journal” posts. I really love writing them and sharing them with you! History and Geography, Homeschool, S.T.E.A.M.